Tesla Motors' Chief Executive Officer (CEO), Elon Musk, today revealed that the company's plans to expand its overall market beyond North America, Europe, and China. We already told you that the company plans to make the Model 3 in China and has hinted at achieving 7000 units production capacity. Musk also revealed on Twitter that he recently asked his service team to expand to all population regions in North America, Eastern Europe, China, and Japan by the end of next year. He even said that "We are completely missing vast geographic regions in some cases." In a follow-up tweet Musk went on to state that "Hopefully, partial presence in India, Africa & South America end of next year, with broader expansion in 2020" and this gives India a silver lining at the least. It was in 2015 that PM Modi tweeted how he was impressed by the power wall technology of Tesla Motors which stores electricity in a battery for long term. Musk gave a presentation to PM Modi on the revolutionary technologies being developed by Tesla, which is likely to change the face of the motor industry and have wider implications on developing countries like India on renewable energy. We were quite certain that the electric carmaker would make it to India by 2017 and now those plans have been pushed forward. 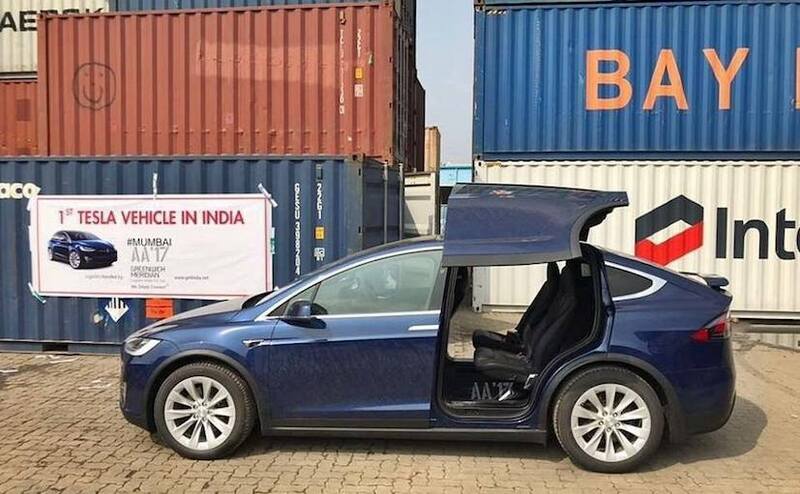 However, there's no denying that the company wants to make an entry into the Indian market and that was quite clear when it opened bookings for the Model 3 in the country. However, that did not happen. Last time around Musk stated that, "Would love to be in India. Some challenging government regulations, unfortunately,"